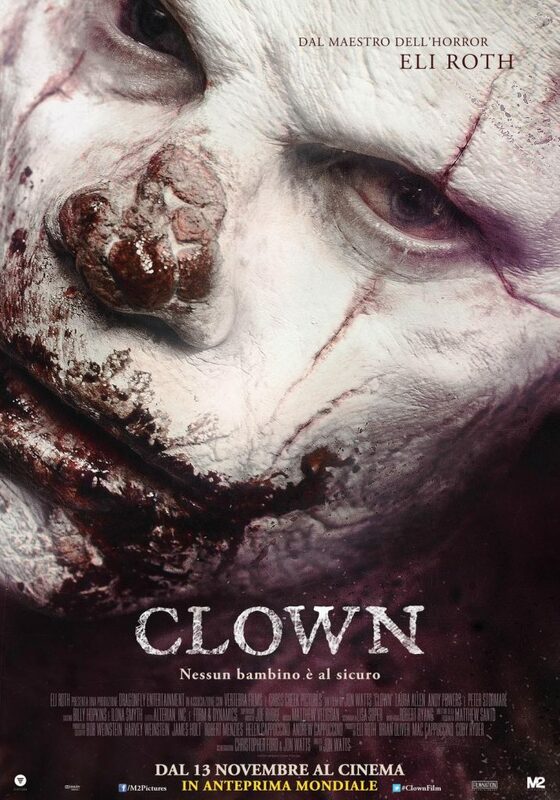 What started as a fake trailer with Eli Roth’s name slapped on it became a full-fledged killer clown movie. Such is the way of the internet. Like many of the critics before us, we felt this movie was uneven enough to prevent us from giving it the full stamp of approval. However, it manages to be bloody entertaining at times, simply by going where few dare to tread. This entry was posted in and tagged clown, Eli Roth, Horror, movie, podcast. Bookmark the permalink.